3rd May 2017 | filed under Aesthetic Treatments, Aqualyx, Non Surgical, Skin, Surgical. Whether you simply have a bit of stubborn fat or your skin is ageing, having a double chin is very common. Although often associated with weight gain, the truth is that you can develop a double chin regardless of your weight. Genetics also come into play regarding double chins and, sometimes, no amount of dieting or eating healthily can make it disappear. Double chins are commonly just tricky areas of fat deposit or loose skin, which can be particularly bothersome. Shaping and sculpting your neck is an efficient way to address this issue and, here at The Aesthetic Skin Clinic, we provide an expert experience. A chin liposuction is the most common approach to target a double chin, as it provides guaranteed results that last for a long time. Through extracting fat from localised deposits, a chin liposuction removes that unwanted and stubborn fat that no exercise or healthy eating can take care of. This procedure involves the use of an expertly designed tip allowing for extreme accuracy and precision, while ensuring that the tissue is undamaged. If you wish for a quicker treatment that allows you to have less downtime, then Vaser Liposuction is a preferable choice. It combines the same methods utilised for liposuction with innovative ultrasound technology that helps to break down fat in localised areas. This treatment allows for more precision for body sculpting, vital for more delicate areas such as the neck. Ageing and naturally looser skin can cause a double chin, which inevitably will make you look older than you are. A neck lift, or a lower rhytidectomy, helps to greatly reduce these ageing signs and give you a youthful look. This procedure can be carried out in conjunction with a liposuction, addressing both looser skin and fat deposits. 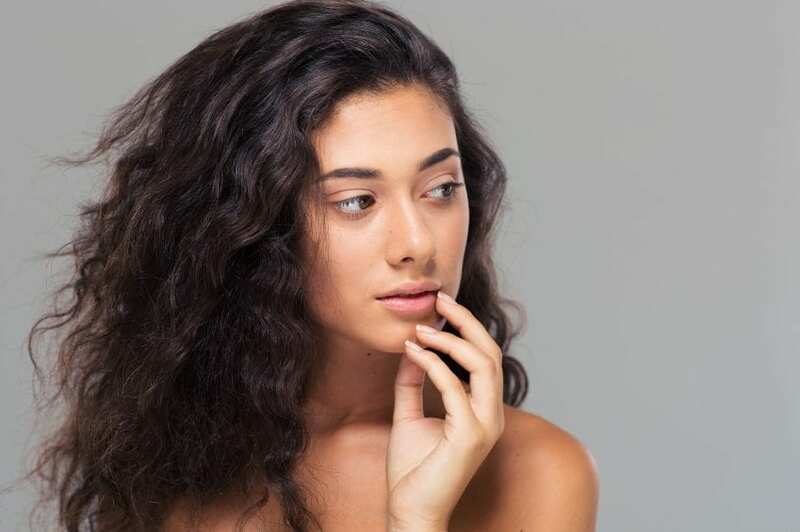 Similar to a face lift regarding incisions, both behind and in front of the ear and underneath the chin, you will achieve that natural look you’re looking for. A neck lift will give you long term results after fully healing, as it tightens the skin on your neck. This non-surgical treatment utilises ultrasound technology to provide a safe solution that stimulates new collagen growth. Strengthening and toning your skin, the Ultralift utilises pulses of ultrasound to reach deep into your skin and to cause the layer of muscle to contract. The heat helps to stimulate natural and healthy rejuvenation of your skin, allowing for it to have a lift and feel tightened. See the difference immediately after you finish the procedure, confident that you will only see improvements over the next few months! As a non-surgical treatment, Aqualyx Injection Lipolysis represents an innovative solution that accurately targets specific areas. It introduces controlled amounts of a solution, via cannula, that will dissolve fat by breaking it down and allowing the body to naturally flush it out. A few treatments might be necessary before you achieve the result you want, but this natural way of removing fat from the body allows for less stress and a healthy life. Pairing it with an active lifestyle and a healthy diet will ensure long-term results. At The Aesthetic Skin Clinic, we have a new chin applicator that allows us to target the double chin area. Through Cristal Cryolipolysis, fat cells are permanently removed from the targeted areas, allowing you to perfectly sculpt your neck like you wish. Those problematic areas won’t be a problem anymore! Following a healthy lifestyle and our aftercare guidelines, you can have long-term results through this non-surgical treatment. With no anaesthesia or excessive downtime required, you will quickly go back to your normal routine. Through a skin tightening procedure, you can address those areas that really bother you – and that you really can’t seem to improve on your own! 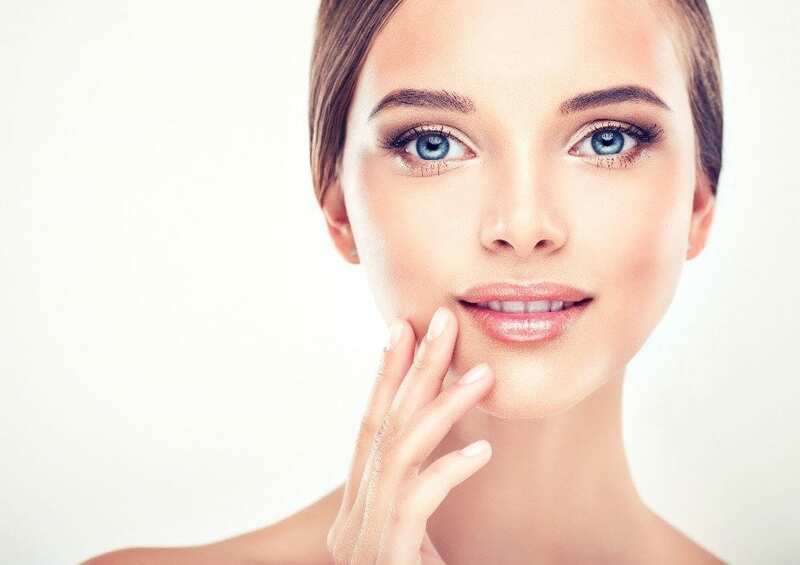 Here at The Aesthetic Skin Clinic, we provide a wide range of procedures and treatments that fit your requirements and personal needs, ensuring that you address your double chin and can feel and see a real difference. With our medical professional and expert team, you are guaranteed the best possible service. Our award-winning clinic will always ensure that you are comfortable and that you have a great experience, so feel free to book an appointment to have a chat with our team if you have any questions.